Fine. Fast Dispatch. Expedited UK Delivery Available. Excellent Customer Service. Very Good. 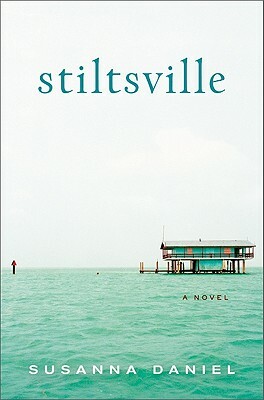 Stiltsville by Daniel, Susanna. Sewn binding. Paper over boards. With dust jacket. 310 p.